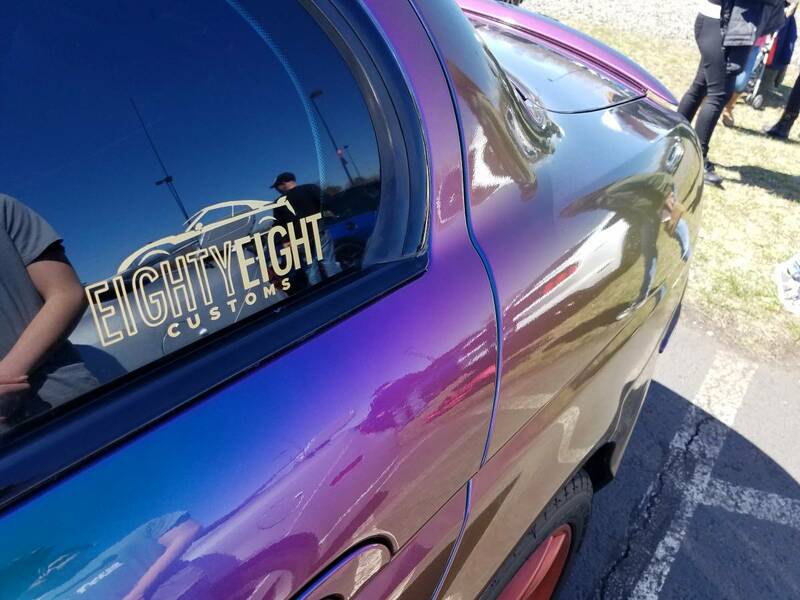 Fashionable automobile paint colors come in and sometimes go out of style just as quickly. I personally love the weird palette of colors found on euro cars from the 1970's because they stand out amongst today's sea of bland shades of beige, grey, and white. 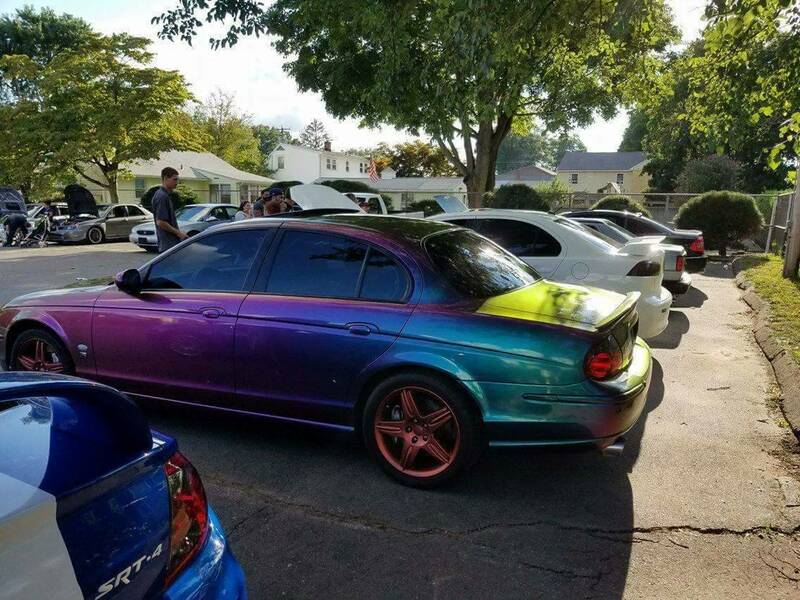 There are some colors that do not look good on any car no matter the model or brand. Today's Jaguar has a Autoflex invictus paint job that changes seven different colors depending on the lighting. It would be generous to say this is a polarizing choice in color for a high end British performance sedan. Find this 2003 Jaguar S-Type R for sale in place, CT for $12,500 via craigslist. Car runs and drives as it should. Rare car and stored in climate controlled garage with a cover. Well taken care of. Selling to buy a dump truck for my business. Cory got a rear muffler delete pipe fabricated for his 1995 Mercedes C36 AMG yesterday. "The car seller also makes the claim the car will increase in value being a collectors car"
And I insist that pigs can fly. WHen I read it the first time I thought it was "Tint by PimpMyRide." I think he was referring to the dump truck that "will increase in value". All that car needs to be perfect is confetti-colored shag carpets and an 8-track player. And maybe replace the back seats with bean bags. 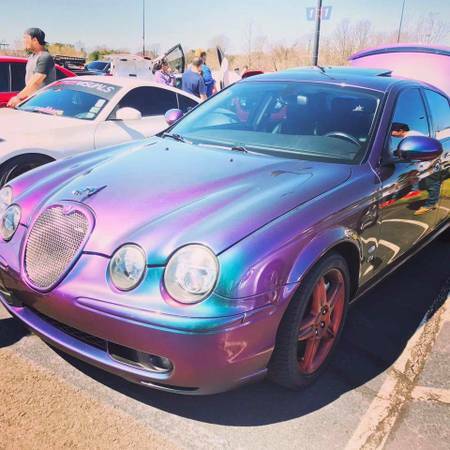 Krylon should buy this car as a rolling billboard for their classy palettes of colors.